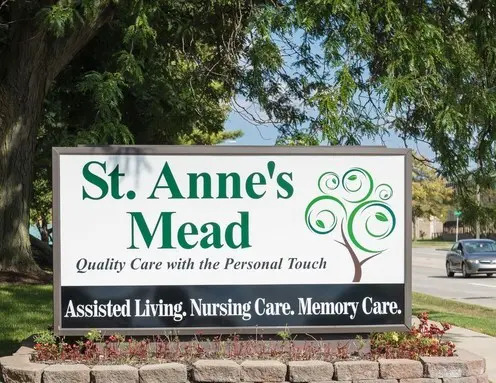 St. Anne’s Mead is a mission-driven, non-profit 501(c)3 organization offering the highest quality care --with the personal touch – in assisted living, nursing care and memory care. 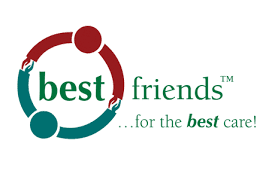 We are a vibrant, interfaith, senior living community! Peggy Goodwin and Suite 104 Productions on Vimeo. The decision to move our loved one to St. Anne’s Mead was the best decision we could have made! It is filled with wonderful caregivers at all levels who have unconditional compassion for the residents. Because the staff rarely changes, residents are known and greeted by name. The loving care and companionship my mother, Carol Long, received at St. Anne’s Mead provided longevity, happiness and peace of mind to both her and her family. What a blessing! We are truly grateful. I am always grateful when I think of the loving care our mom, Virginia Jackson, received during her three years at St. Anne’s Mead. 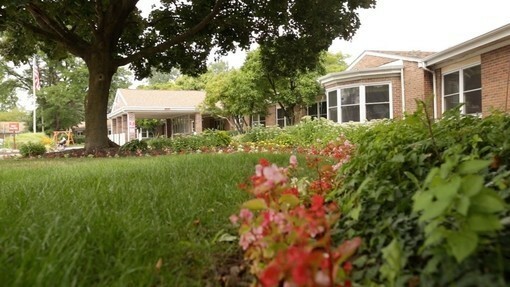 It is a nourishing, welcoming and supportive environment for our mom and for us. 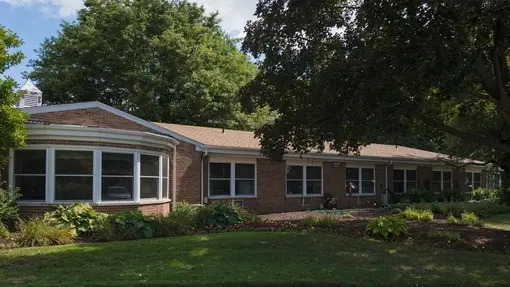 My mother greatly benefitted from the caring, respectful and professional communications while transitioning to Assisted Living at St. Anne’s Mead. Both my mother and our family felt so much more secure knowing she was cared for in a warm, lovely setting. From daily menus that are delicious and nutritious, to enriching programs and activities, the quality of my mother’s life has greatly improved thanks to the dedicated staff at St. Anne’s Mead!